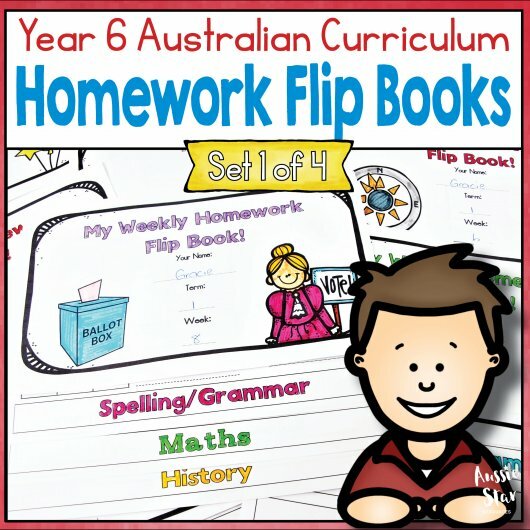 Home / Grade Level / Year 6 / Year 6 Homework Flip Books For an Entire Year! 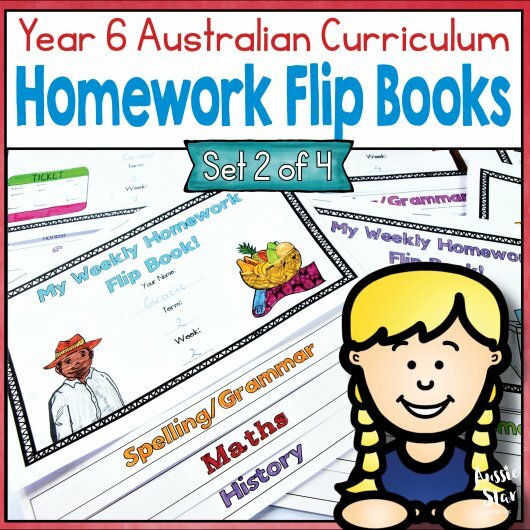 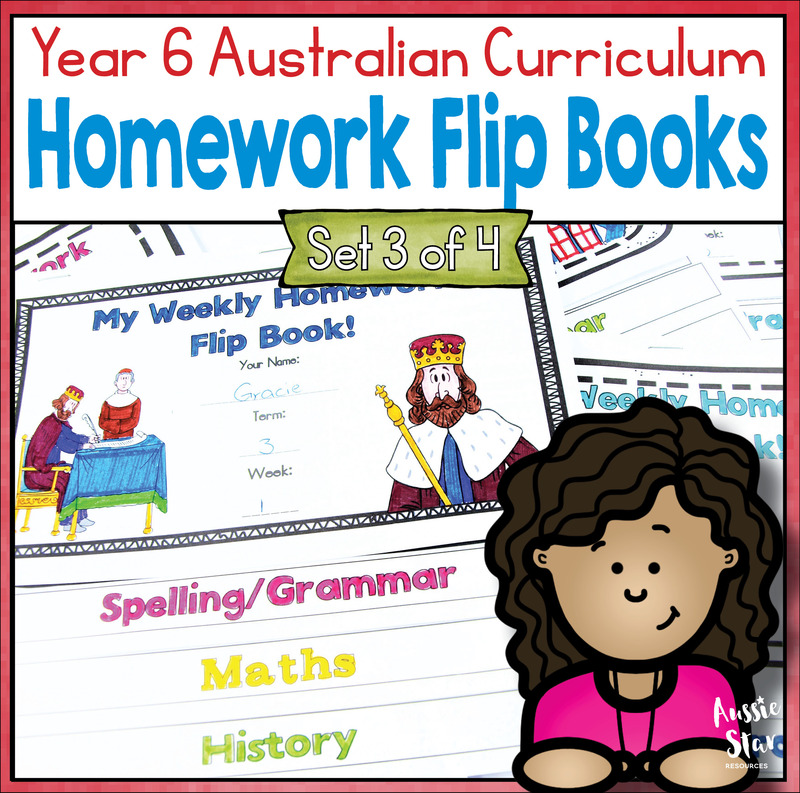 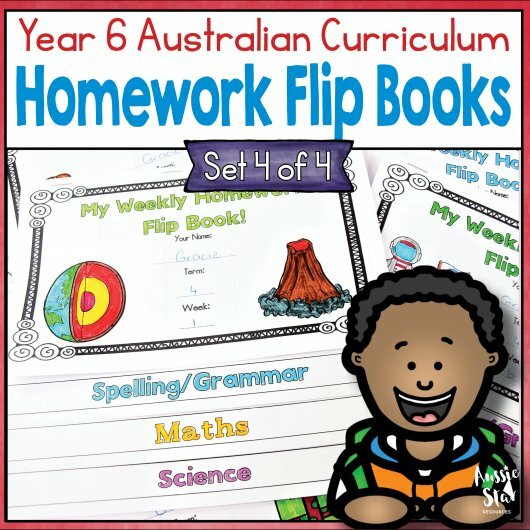 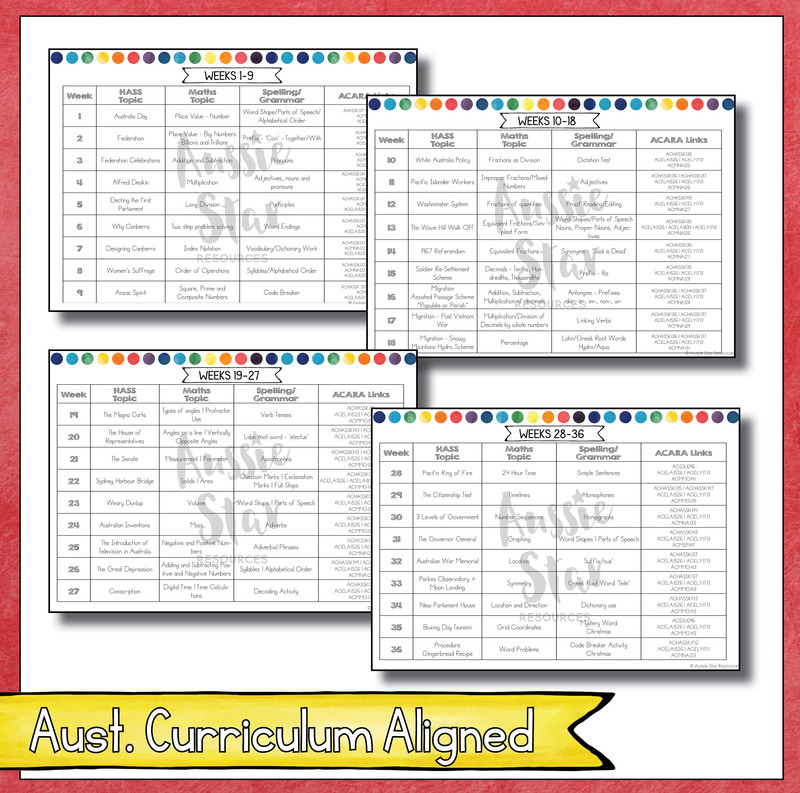 An entire year of weekly Australian Curriculum aligned homework activities for Year 6 – Just print, fold and go! 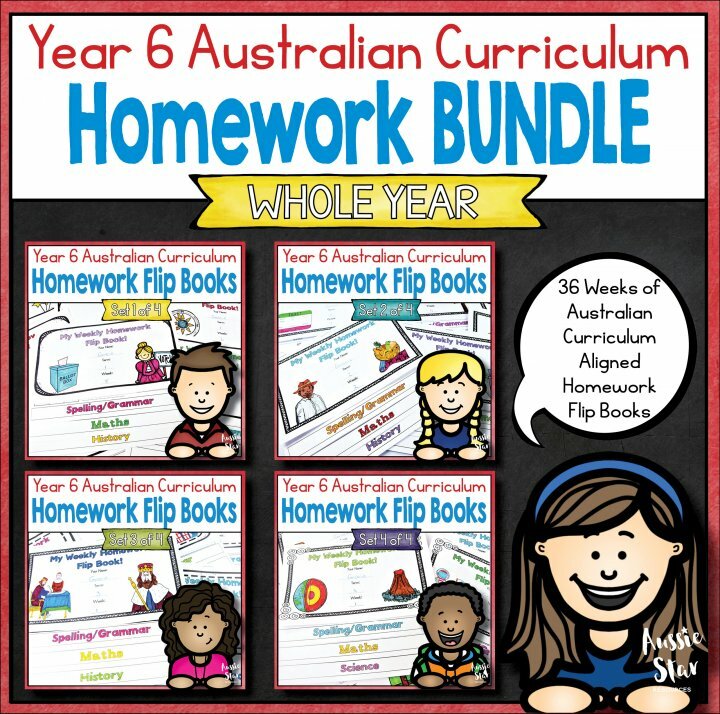 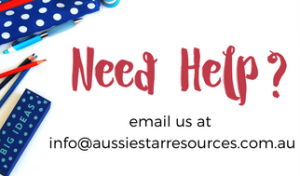 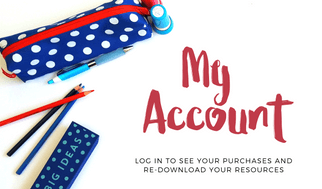 An entire year of weekly Australian Curriculum aligned homework activities – Just print, fold and go! Coordinating, issuing and marking homework can take hours, especially if you want it to be relevant, meaningful and age appropriate. With our Year 6 homework flip books, you can cross homework off of your to-do list for good! 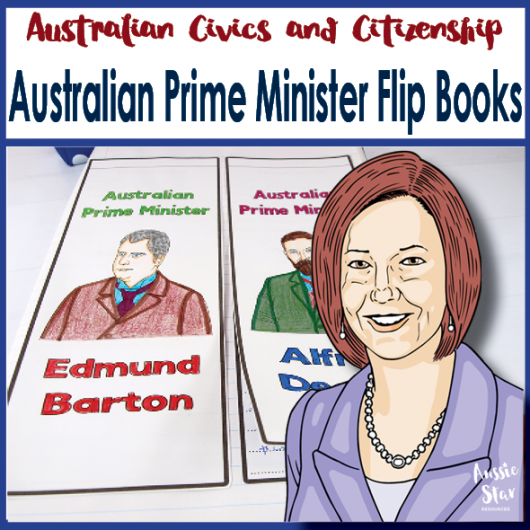 The flipbooks are easy to assemble. 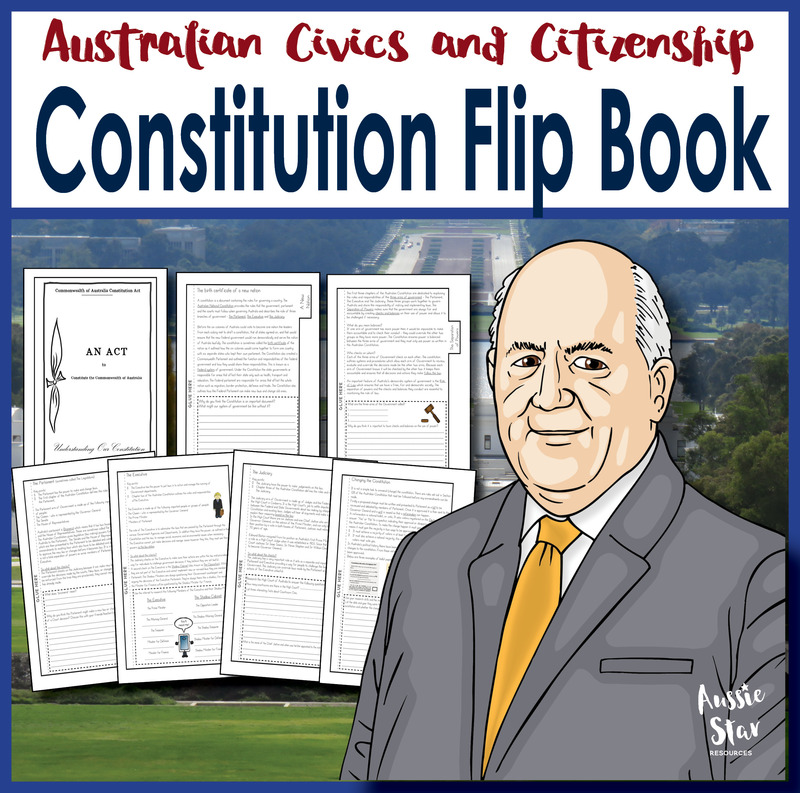 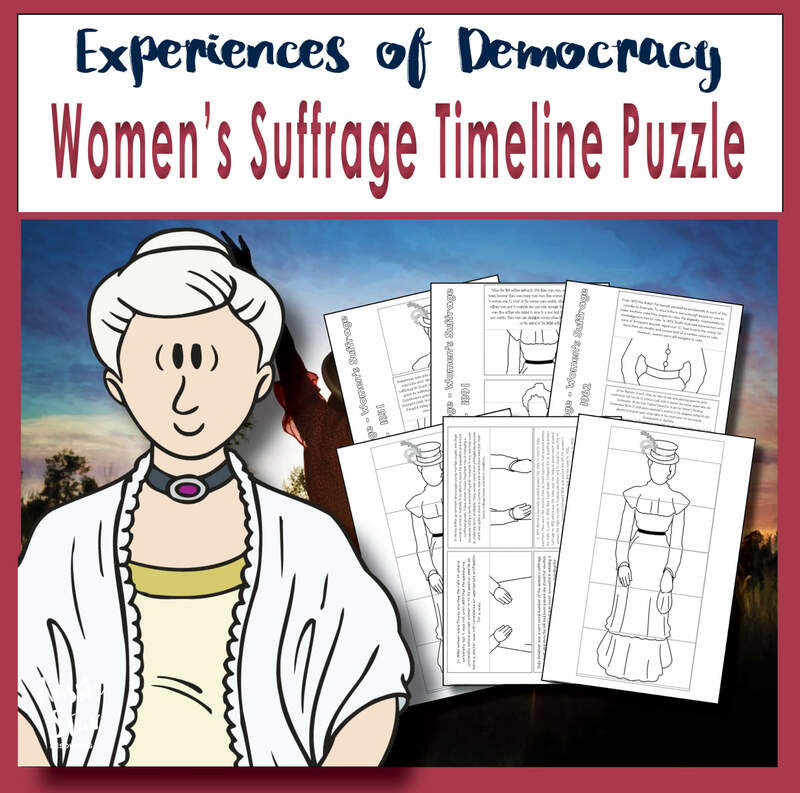 Just print the double-sided pages, fold, staple and go! After the first couple of weeks, your students will be pros at doing this and issuing homework will be easy. 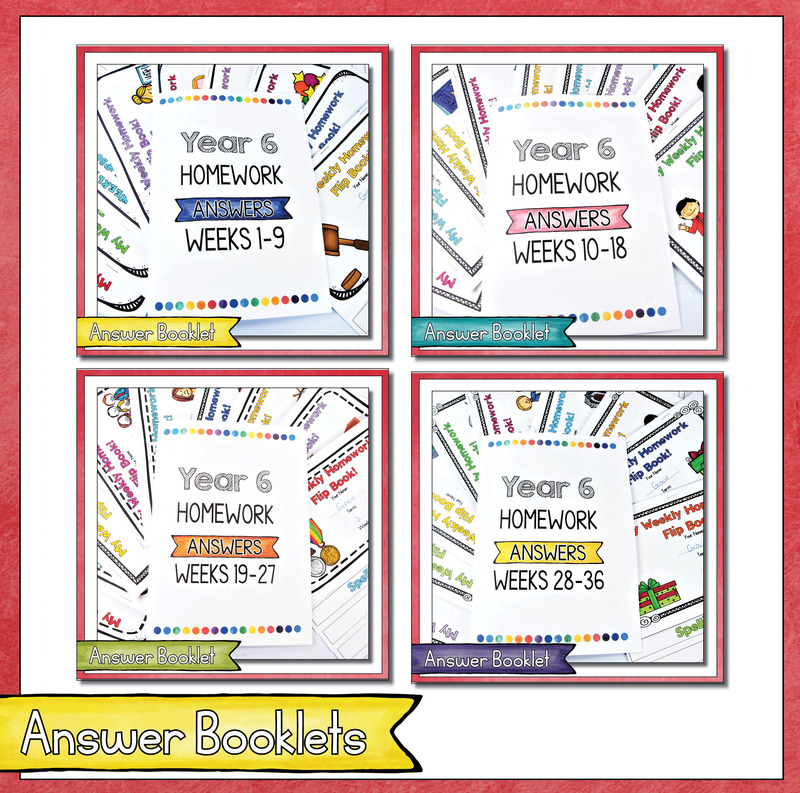 The detailed Answer Booklets make marking a breeze and can even be displayed on the IWB for self-marking by students. 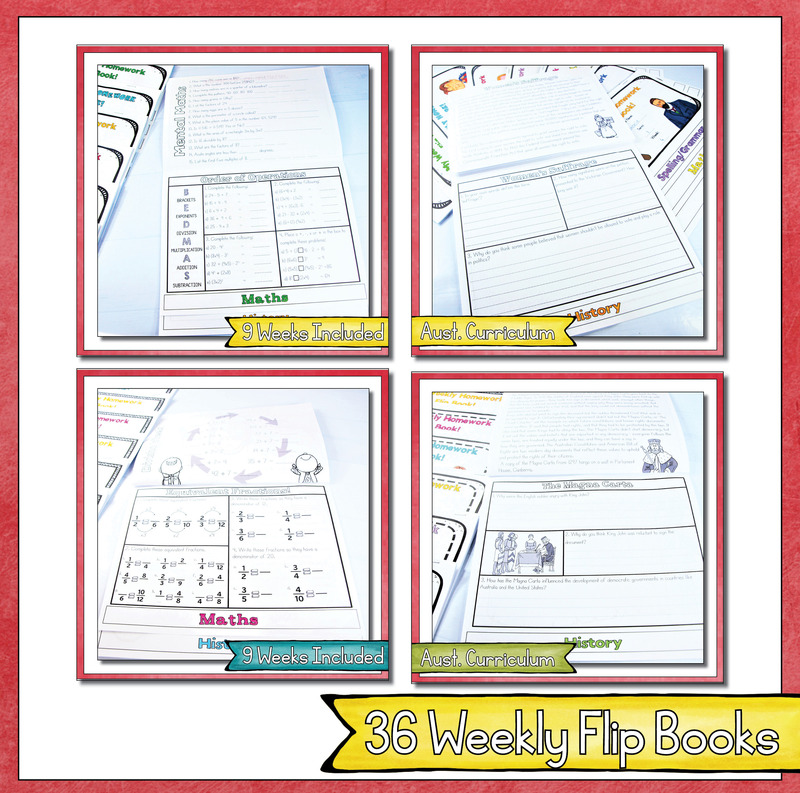 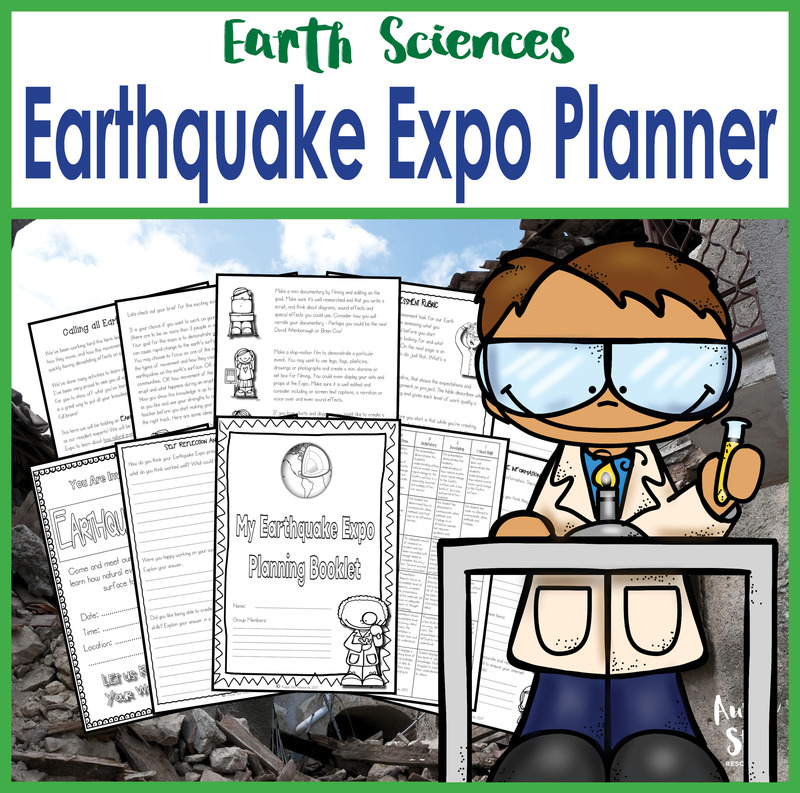 Please click here to download a preview of this product and free sample flip book. *Please note that while we’ve assigned a number for each week you are free to swap and change the flip books around to suit your curriculum plan.